New business workshops are to start across Selby thanks to a partnership between Selby Council and a Business Support agency. The main emphasis of these worships will include a focus on marketing, finance and legal support and they will be available in a series of half-day sessions every Monday. The first session, to be held at the Civic Centre between 10am and midday, will focus on how enterprises can benefit from social media platforms to build their brand and connect with customers. 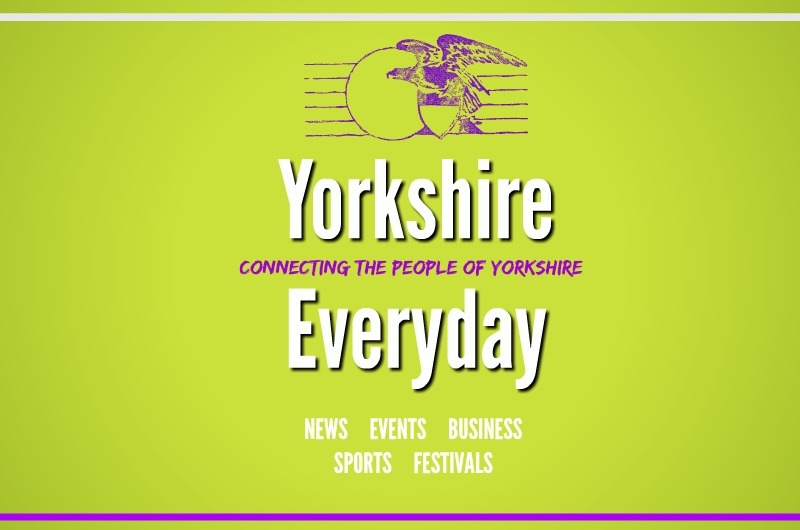 The workshop scheme is being funded jointly by Business Support York and North Yorkshire (BSYNY) and Selby District Council who say the workshops will give small enterprises the information and support they need, whilst at the same time offer an opportunity to network and build contacts. Heidi Green from BSYNY has been organising the programme, she states "We've designed the first few sessions to cover key issues that affect many small firms, but we want to hear from businesses about what support they would like to see covered too. "This is about giving small companies the help they need to grow, develop and take advantage of new opportunities as they arise." The leader of Selby District Council, Councillor Mark Crane, added, "We've been working with BSYNY as part of our wider Programme for Growth investment in supporting things that will help new jobs and growth. This is about listening to small businesses and developing support that's targeted to their needs. The workshops are endorsed by the local Labour Party and will be integral to business in the local area picking up trade and recovering from the down turn of the economy in recent times.